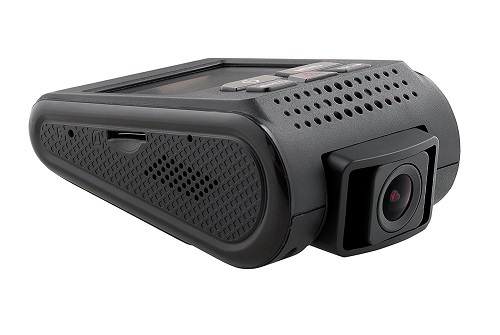 The SpyTec A119 dash cam supports 1440P, 1080P and 720P. The FPS (frames per second) rate is 30 at 1440P and 60 at 1080P. That means that the videos will look smooth and clear, especially if you choose the 1080P resolution. I came across many dash cams that offered low FPS at 1440P and 1080P – and because of that the videos were not smooth, and even blurry sometimes. With the SpyTec A119 car dash cam you will not have this problem. Another excellent dash cam with really good video quality is Rexing V1 (Amazon link). It is in the same price range, and this model is super popular. Is it better than SpyTec A119 ?Well, each device has its own pros and cons. Check them out both and decide which one you like more. 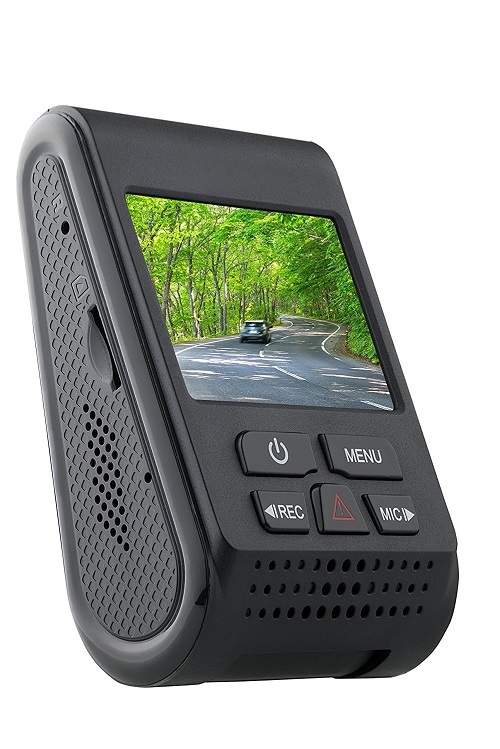 Another great dashcam worth checking out is Z-Edge Z3 (Amazon link). This camera also supports 2K, and has a touchscreen – which is a big advantage. Z-Edge is one of my favorite dash cam companies. Their models are reasonably priced and always offer great video quality. That’s why most of their models are so popular now. The SpyTec A119 dash cam supports MicroSD memory cards up to 64GB. As you probably noticed – many cameras only support 32GB cards, which for many – is just not enough. With SpyTec A119 you can use a standard class 10 MicroSD memory card and store twice as much video. There is no need to buy super fast and expensive memory cards – just make sure the card is at least class 10. If even 64GB is not enough for your needs – check out the DDPai mini2 (Amazon link) dash cam. It supports 128GB cards as well. Make sure you are buying the version that comes with GPS. The GPS logger will capture your position as well. While some people won’t really need or use it – for many people, for example – truck drivers, this option is very important. The GPS logger works really well. Not many dash cams in this price category come with GPS, so it’s a big advantage. 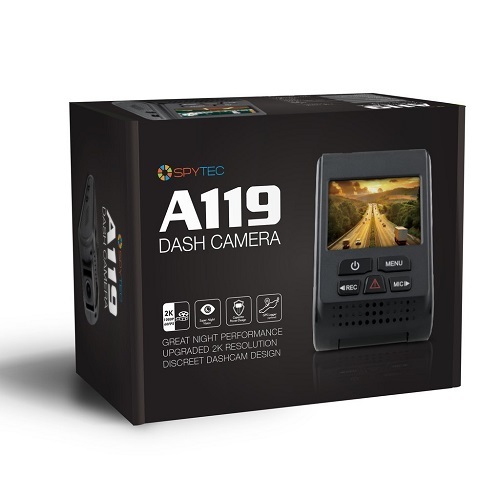 If you are looking for a good dashboard camera that provides great value for your money – buy SpyTec A119 without thinking twice. It works really well and offers really good video quality. Sure there are cheaper cameras online, but they won’t be as good as SpyTec A119. You get what you pay for. I hope you found this SpyTec A119 review useful. If you have any questions about this device – feel free to comment below. If you are still not sure this is the best dashcam for your needs – check out other interesting and useful dashcam reviews on our website.